Are you a heart centered entrepreneur, corporate refugee or difference maker transitioning yourself and your business into alignment with purpose and meaning? Perhaps your bread & butter skills aren’t so fulfilling anymore and you’re curious about your next step? 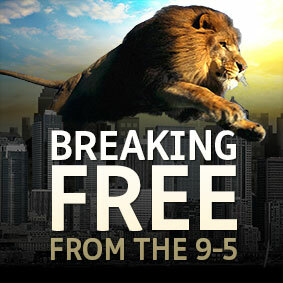 I know when I transitioned out of the corporate world that my life fundamentally changed. At the time I had no idea what that would look like. If you’re in this position like I was, I remember feeling confused, a bit out of control and afraid of the potential negative consequences of making such a jump. a) What if this doesn’t work out? b) What will others think of my new choices? c) My life now is okay perhaps I should just be grateful and accept what I have now. For you to be able to make decisions with confidence and trust. 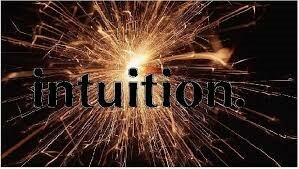 Every person has access to intuition although most people have not tapped into this faculty of intelligence or know how to use it at a conscious competent level. a) I gave my power away to others. I relied on the advice and perspectives of others instead of internally referencing what felt most true for me. b) I was playing in the trial and error paradigm. What this mean’t is I often had to spend lots of money, time and energy before I gained real traction forward. d) I got confused with the noise in my mind and wasn’t sure what was intuition or random thoughts in my head. In this episode Fotini Koklas joins Nicolas Perrin to demystify the real of intuition in business and how this can be your catalyst to extraordinary growth. d) Knowing how to cut through the noise in your mind and be certain to receive crystal clear guidance when making your next intuitive step. e) Activating your visionary leadership and why intuition is essential as a trailblazer. Nicolas Perrin is an intuitive coach, inspirational speaker and facilitator that supports heart centred entrepreneurs, difference makers, visionaries & corporate refugees to get in touch with their purpose focused service, create a magnetic vision and transform resistance so to embody the greatness that lies within. Nicolas believes that when an individual is aligned to their values and heart that true impact can be offered to the world. Nicolas facilitates groups called Authenticity Speaks and Meditation groups and has speaks at conscious events. d) Connect to purpose & gain traction in your life. 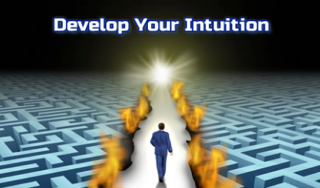 I’d love to learn from you in the comments below in what obstacles have you encountered while using intuition in business? What insights, experiences and wisdom can you share in relationship to using intuition and creating next level business growth?